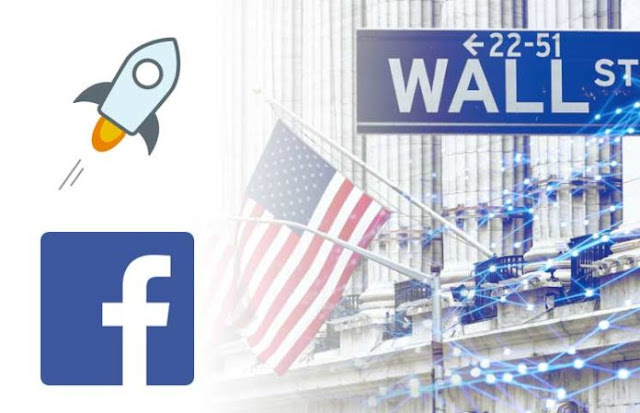 Facebook was forced to launch an innovation with the stars of the Blockchain team on Facebook, Stellar network on Facebook refused to claim milk news on Facebook when he wanted to remove his crypt money. "We do not have any talks with Stellar, and we have no idea of working on their technology." Some time ago, Facebook's Blockchain team tried to launch a collaboration with Stellar, and even news that Facebook wanted to remove its own crypto money through Stellar's network, but Facebook denied these claims. "We do not have any talks with Stellar, and we have no idea of ​​working on their technology." These allegations about Facebook are actually based on a report made by Business Insider last week. Business Insider showed an anonymous source last week, saying that David Marcus, head of Facebook's cryptographic currency, wants to cooperate with Stellar. "I thought it would be appropriate for me to leave the Coinbase board because I created a new team for Blockchain on Facebook." "We are still in the beginning stages and there are a few different areas where we can use Blockchain. That's all we have to say for now. " When all these explanations are put together, we can be sure that Facebook has some plans for Blockchain. What remains is a big question: If they will not work with Stellar, then what exactly do they plan?